Item # 307565 Stash Points: 6,495 (?) This is the number of points you get in The Zumiez Stash for purchasing this item. Stash points are redeemable for exclusive rewards only available to Zumiez Stash members. To redeem your points check out the rewards catalog on thestash.zumiez.com. 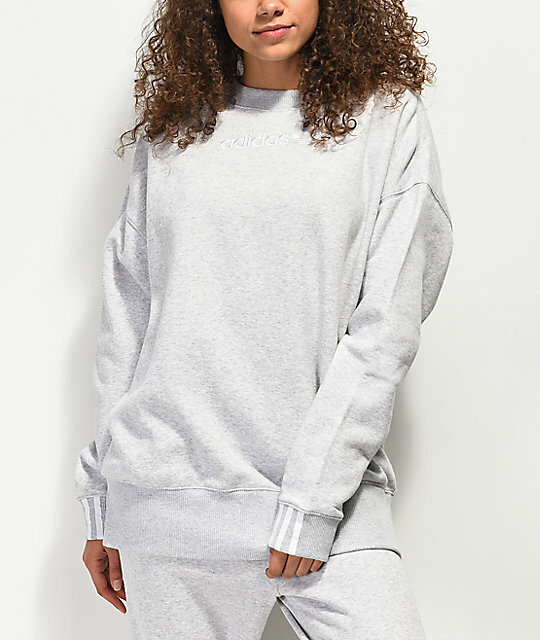 Top off your comfy-casual look in signature 3-stripe style, with the Coeeze Light Grey Crew Neck Sweatshirt from adidas. This crew neck pullover sweatshirt features ribbed knit detailing at the collar, sleeve cuffs and bottom hem, for a comfortable fit. 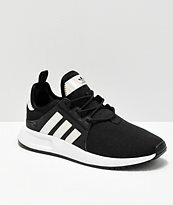 An adidas Trefoil logo is embroidered at the chest, while adidas' signature 3-stripe detailing is added to the sleeve cuffs for a hint of branded flair. With a slightly longer, relaxed fit, and a fleece lining, this cozy crew neck is a must-have for casual days. 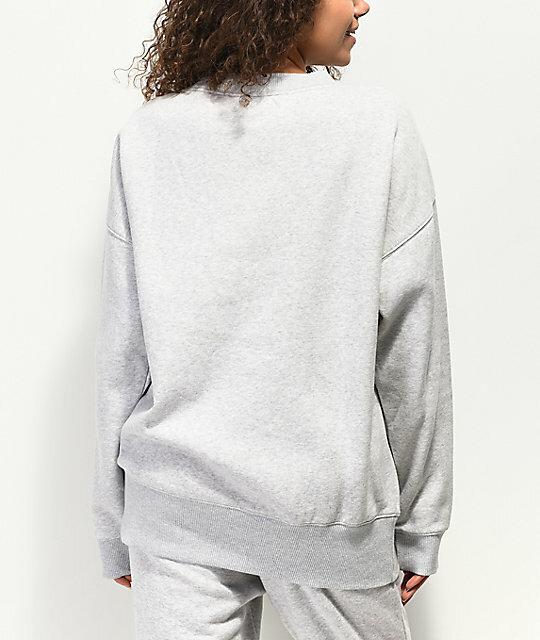 Coeeze Light Grey Crew Neck Sweatshirt from adidas. 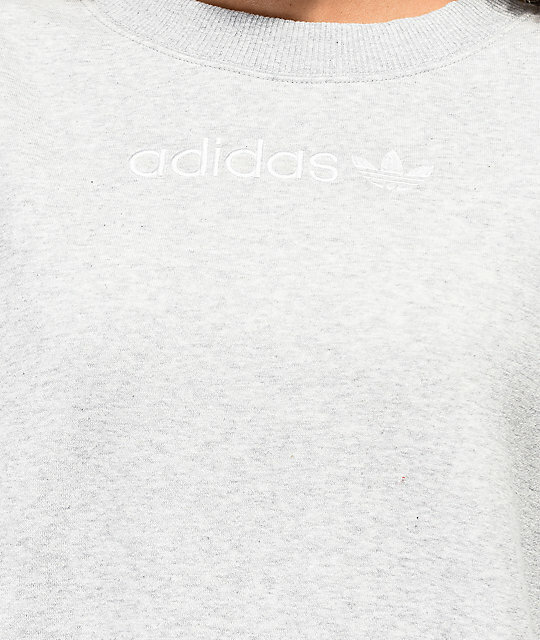 Embroidered adidas logo at chest. 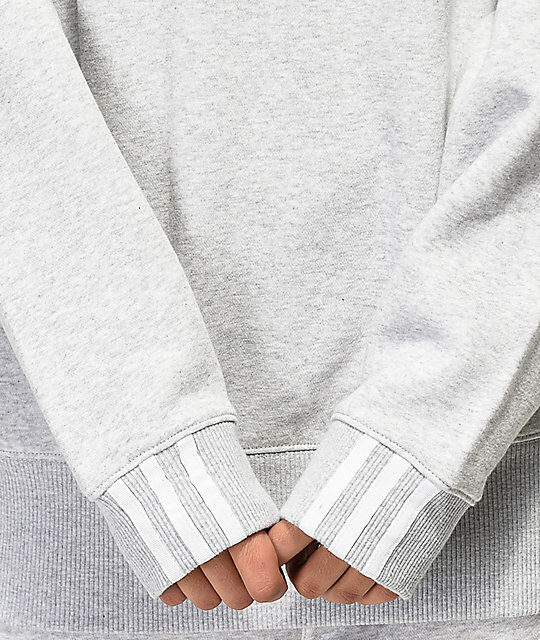 adidas signature 3-stripe details at the sleeve cuffs. Ribbed crew neck, sleeve cuffs and bottom hem.